Preparing for the Interview – Giving Tree Associates, Inc. Welcome back to our series on search. 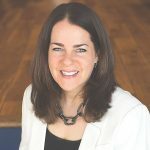 In my last few posts, I discussed the challenges professionals face around making a decision to leave a current nonprofit employer, reading and evaluating a job description, and most recently, preparing your resume and cover letter. Now I’m ready to tackle the interview. Let’s talk about how you as a candidate make the best impression, and at the same time, determine whether or not the position is right for you. Talk about yourself in a succinct and compelling way: I almost always ask my candidates to begin the interview by giving me a short career history. When I ask for this, I really only want about 5 minutes – so if you speak for 10 or 15 (minutes) without taking a breath, I am not happy. I want to be the one asking the questions at the beginning of our conversation, so I am looking at whether or not you are able to tell me about your professional journey in a manner that is comprehensive yet concise. Practice doing this in the mirror (or to someone you trust) before your interview and time yourself. Don’t ramble and be sure to hit on professional highlights. 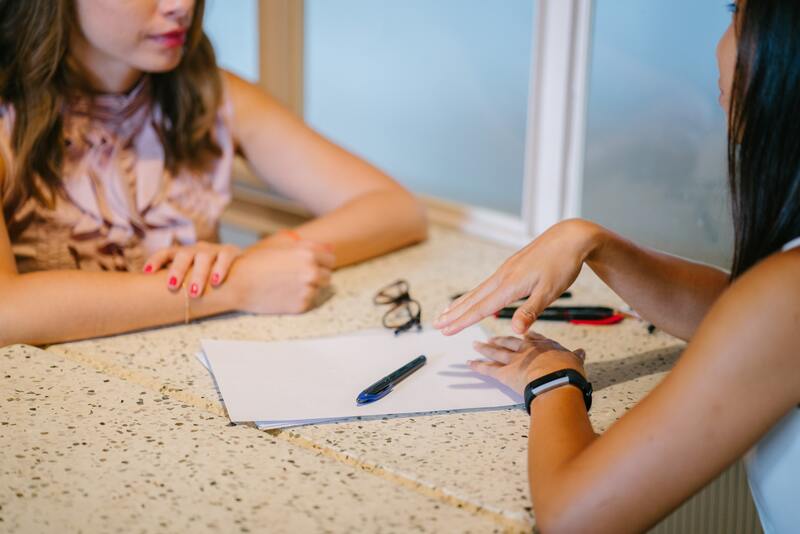 An interview is a careful interplay of talking enough to peak additional interest in you as a candidate, but also doing a lot of listening and information gathering. Give an example of an exciting project or program you achieved, created or coordinated: We as employers almost always ask about professional successes and accomplishments. You should not have to think hard about this – have one ready, but it should not sound scripted. Take a breath before you speak – it is ok for this to feel (and sound) like a natural conversation. It’s also ok if you refer to your notes in order to be sure you remember to mention accomplishments of which you are particularly proud. We also ask about challenges – so have one of those ready as well. I never ask people about “weaknesses” but I do ask candidates about areas people hope to strengthen or skill sets they hope to develop – so give that some thought before the interview. And yes, stay away from the answer we all give to the weakness question about being “too detail oriented” – that one is getting old. Have your own questions ready: You must come to the interview ready with questions. I can always tell (at this point in the conversation) who has done their homework and who has not. Make it clear that you have spent time on the organization’s website by mentioning something you read there. Talk about their work or the organization’s board of directors. And here is your chance to determine whether or not this organization’s culture is a good fit for your personality, work style and career goals! Ask about supervision styles, how the organization evaluates or measures individual and team success, opportunities for professional development, and goal setting. Ask how they celebrate success. Ask questions about advancement opportunities (this shows that you are interested in sticking around and building your skill set) and opportunities to interact with the board of directors. 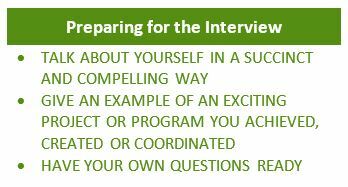 I hope these tips are helpful as you prepare for your interviews! Feel free to share other tips below and take a look at today’s freebie for additional interview questions. Stay tuned in two weeks for more on search from the candidate’s perspective – we’ll talk about how to negotiate the salary you are worth!